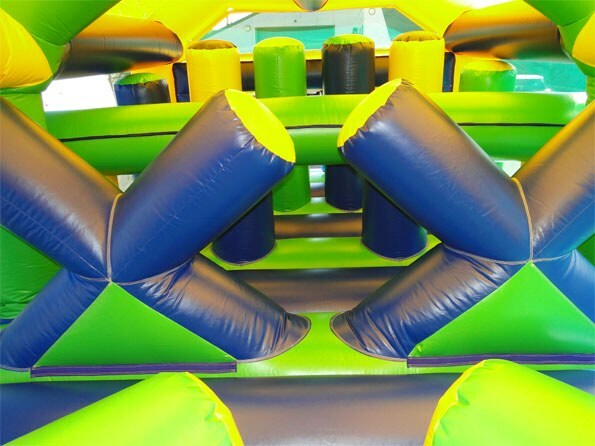 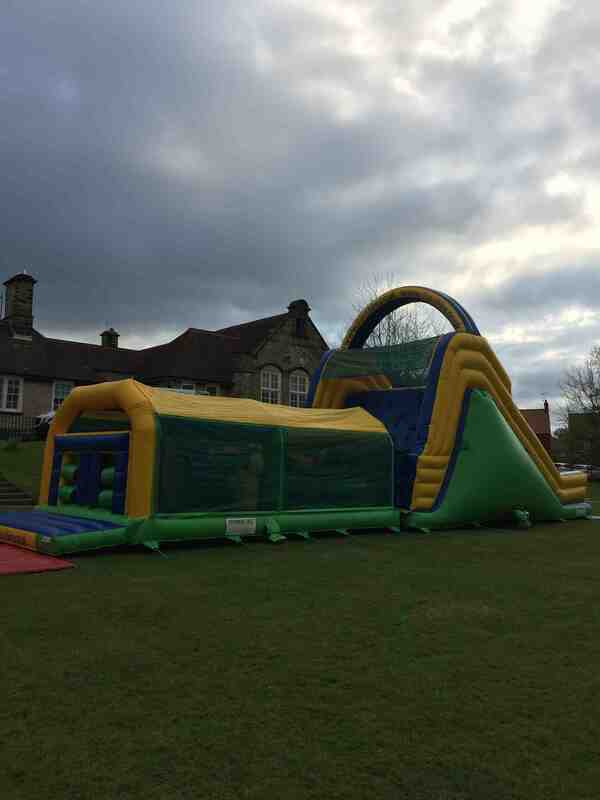 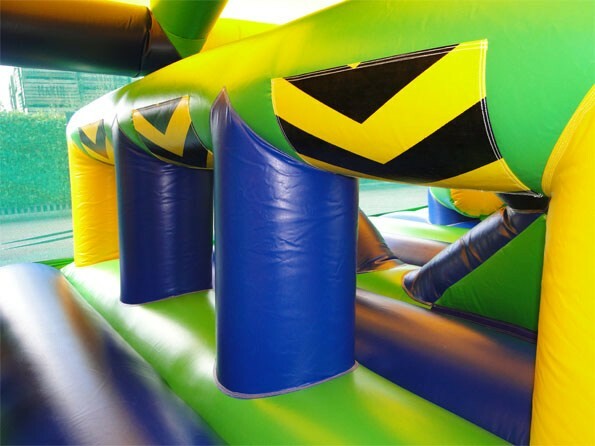 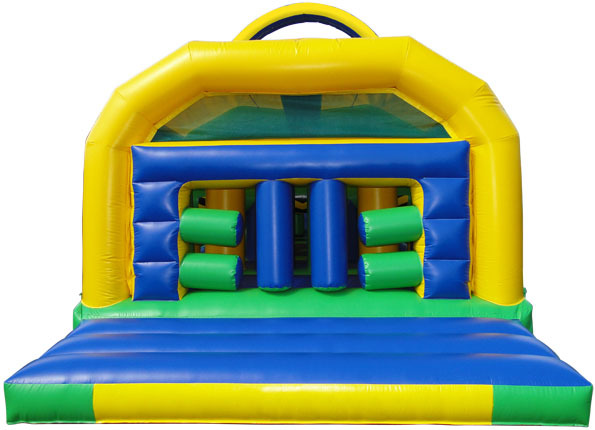 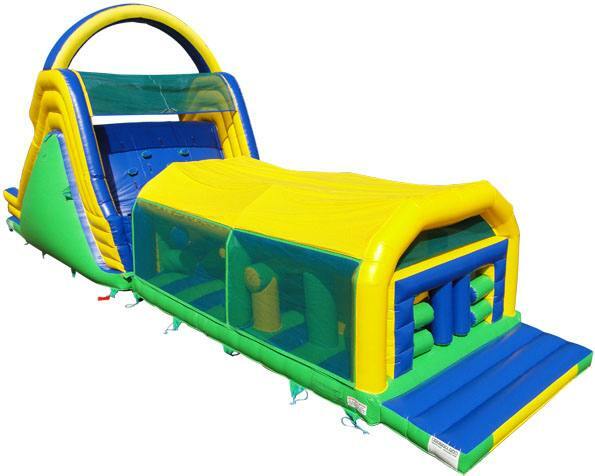 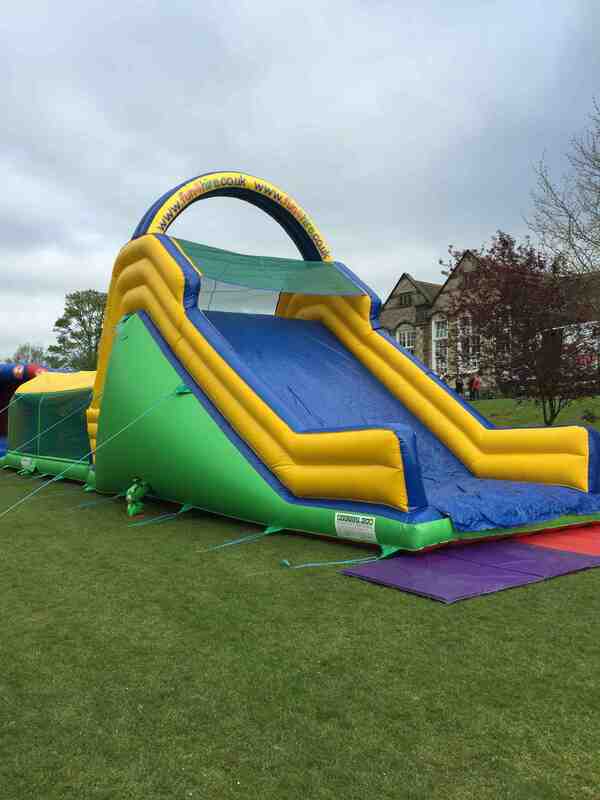 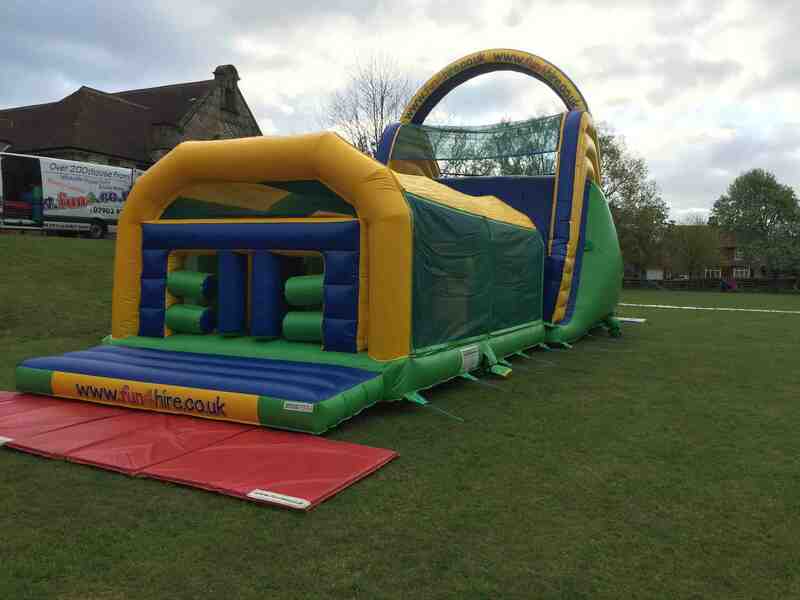 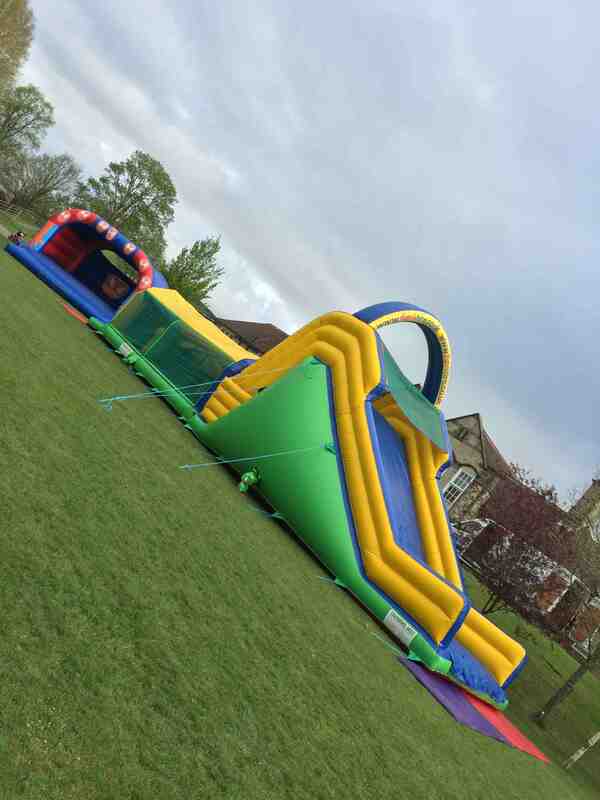 70ft inflatable obstacle/assault course suitable for both adults and children. 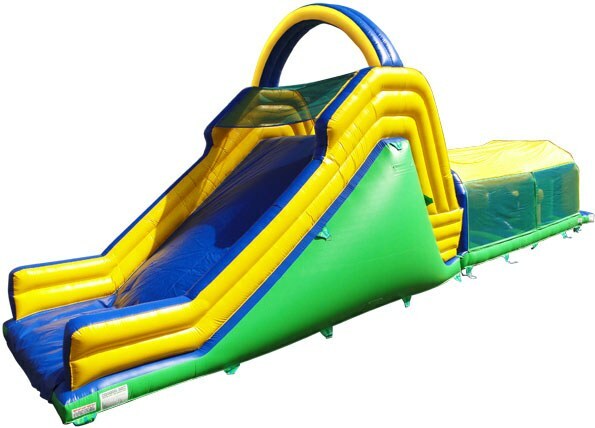 This BRAND NEW ITEM has been designed by ourselves to have a huge slide not the usual small slides this has to be seen to be appreciated. 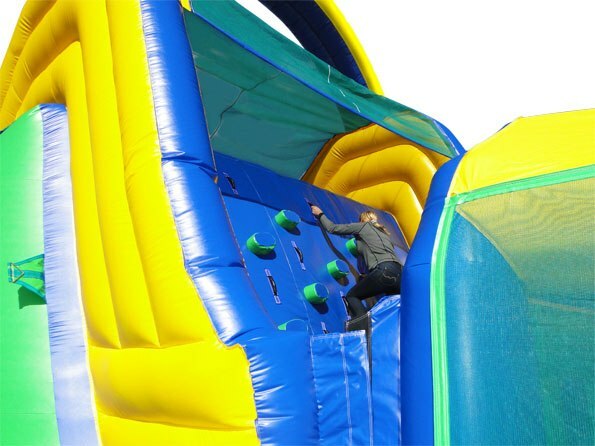 Jam packed with unique obstacles inside.